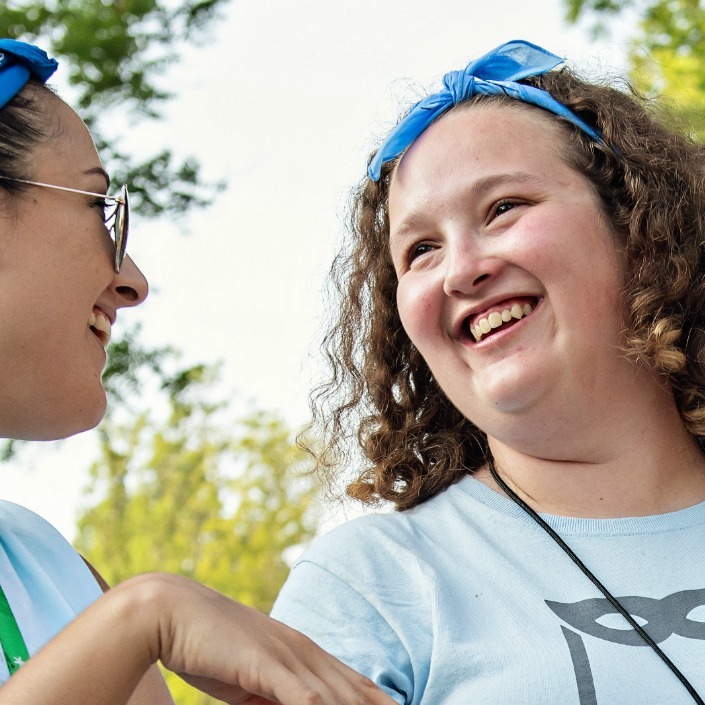 Join us for an evening of storytelling Tuesday, August 21, from 7-8 p.m., at Ann Arbor’s Literati Bookstore as 2018 teen campers share stories about the impact camp has had on their lives. Camp Director Patrick Smith will also join the reading. The event is open to the public, and we hope our program and medical volunteers, camper families and North Star Reach supporters will join us and cheer on our campers as they share moving personal stories. Literati is located at 124 E. Washington, in downtown Ann Arbor. There are several parking structures, as well as street parking, available near the bookstore. You can read more about the bookstore and our event on the Literati website. 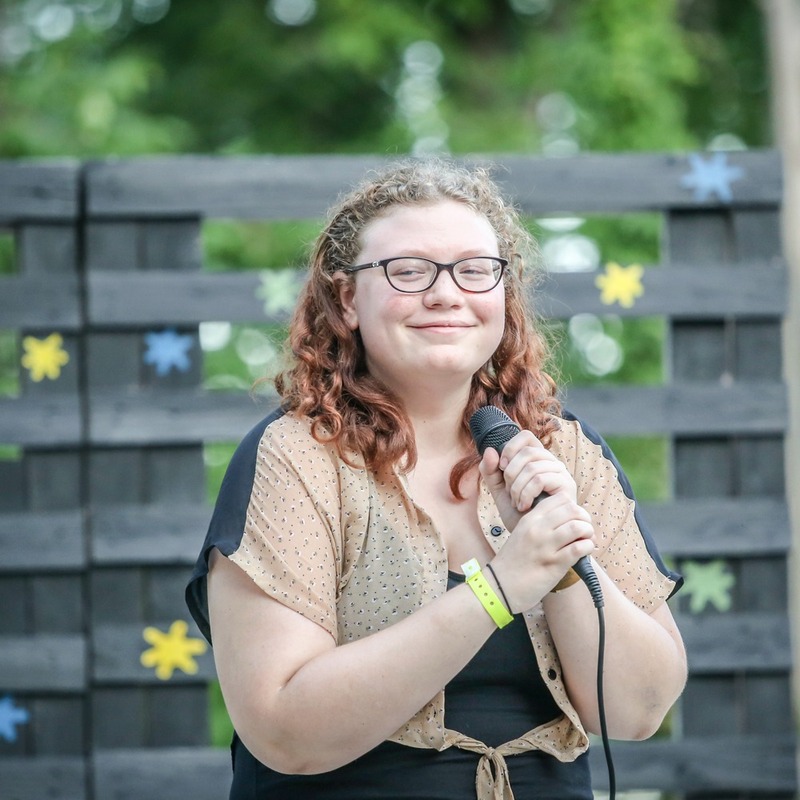 Aubrey Brown, a senior at Bullock Creek High School in Midland, attended North Star Reach for the first time this summer. She is active in track and field, cheerleading, cross country, and Creekers for a Cause, and also enjoys wake boarding and snowboarding in her free time. 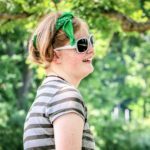 She is proud to be a Teens Speak Up Representative for the Epilepsy Foundation. 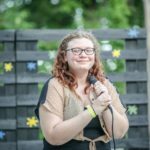 She loves being outside and helping younger kids and plans to attend Saginaw Valley State University to become a Nature Preschool Teacher. 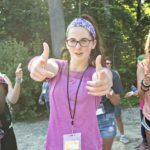 Amanda Cohen, a recent Saline High School graduate, is entering her freshman year at Wittenberg University. In her free time she loves to volunteer, dance and spend time with friends and family! She has attended North Star Reach for three years and was sad that this summer was her last year as a camper. In the future, she’s not sure what career path she will take, but she hopes to have a direct impact on her community. 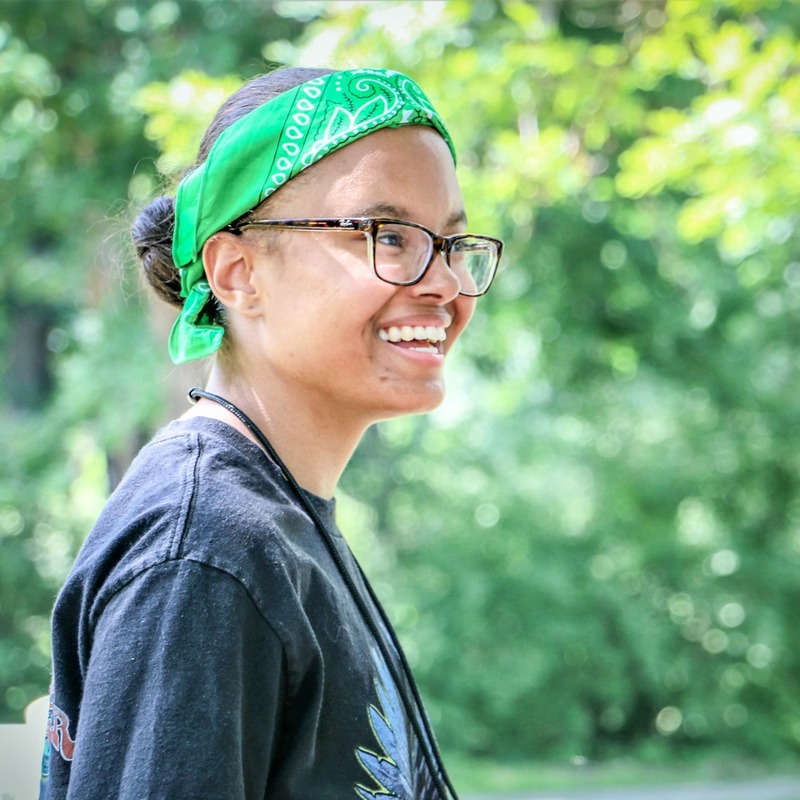 Ja’Nae Lehman, a student at the Early College Alliance program at Eastern Michigan University, has attended North Star Reach for three years. 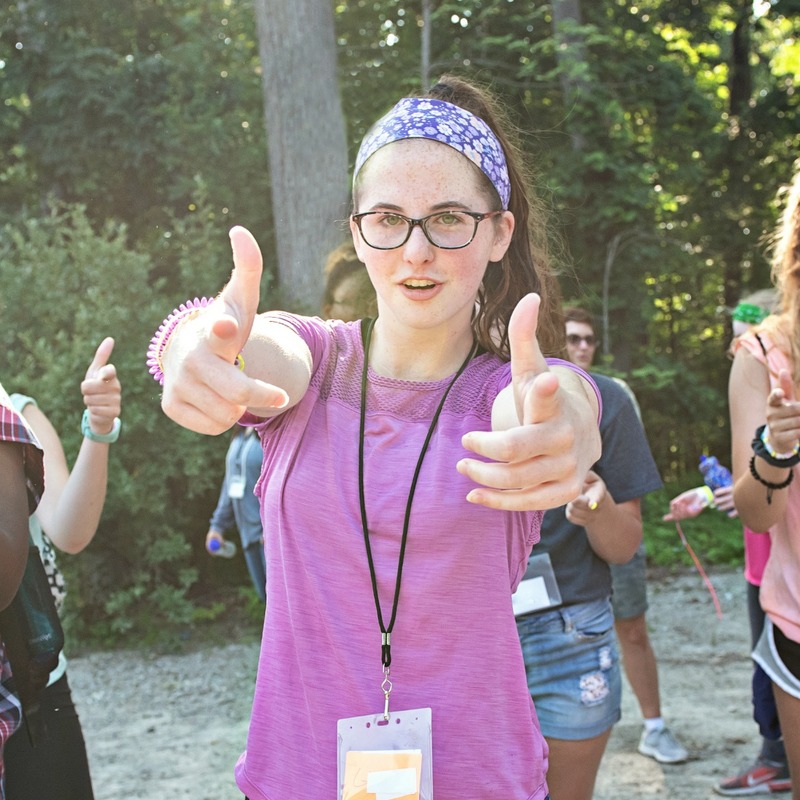 While this summer was her last year as a camper, she hopes to return as a camp counselor. 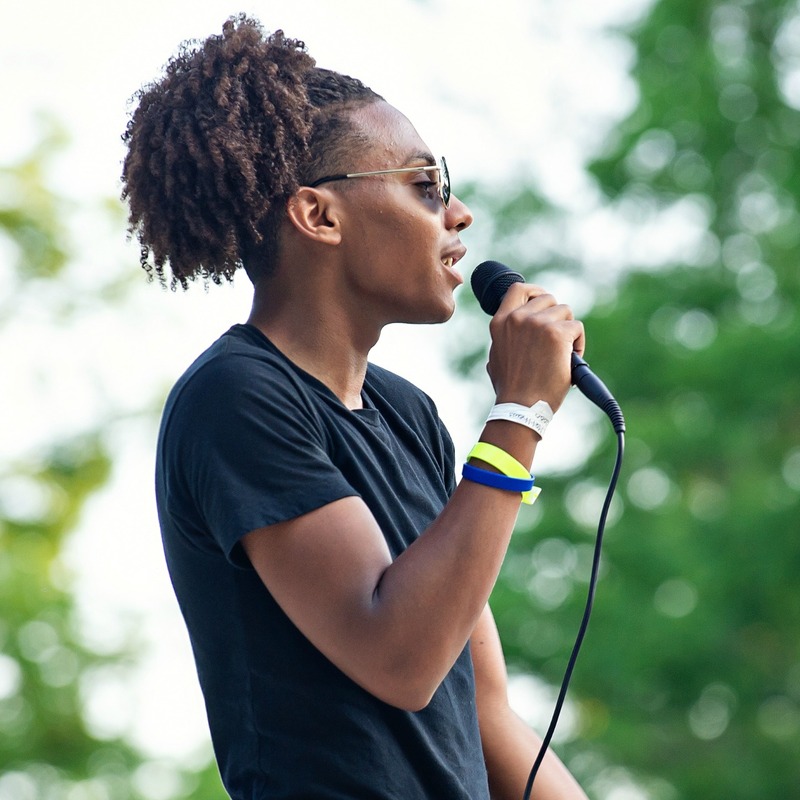 “It would be great for me to give back,” she says, “and show kids and teenagers that even though you are going through something, you can still have fun and be yourself.” She hopes to own her own business in the future, either in fashion or the sports industry. 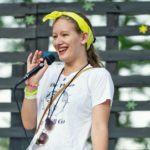 Lillian Levine, a senior at Lamphere High School in Madison Heights, is three years out from receiving her kidney transplant. She’s also attended North Star Reach for three years. She enjoys participating in theatre. Blake Matthews was born in Atlanta, Georgia, but has lived in Michigan since he was 8. A Lansing resident, he is currently enrolled at LCC’s High School Diploma Completion Initiative (HSDCI). 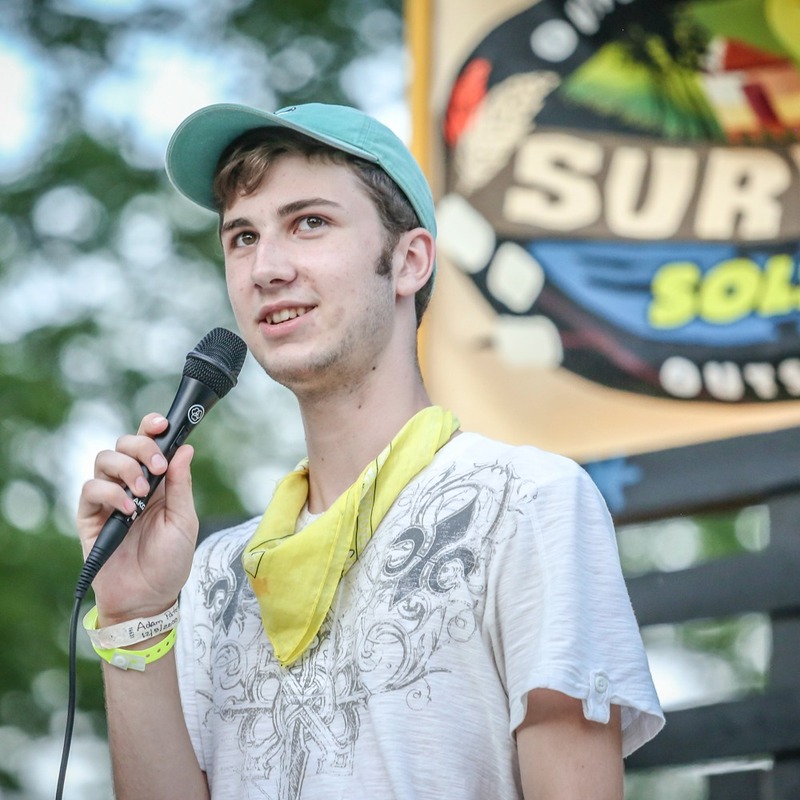 While this summer was his last year as a camper, he plans to return to North Star Reach a counselor. He intends to pursue a career as a nurse and hopes to work at C.S. Mott Children’s Hospital, on the same floor where he has received care. He enjoys mentoring kids, sick or healthy, and hopes to continue doing this while being a nurse. 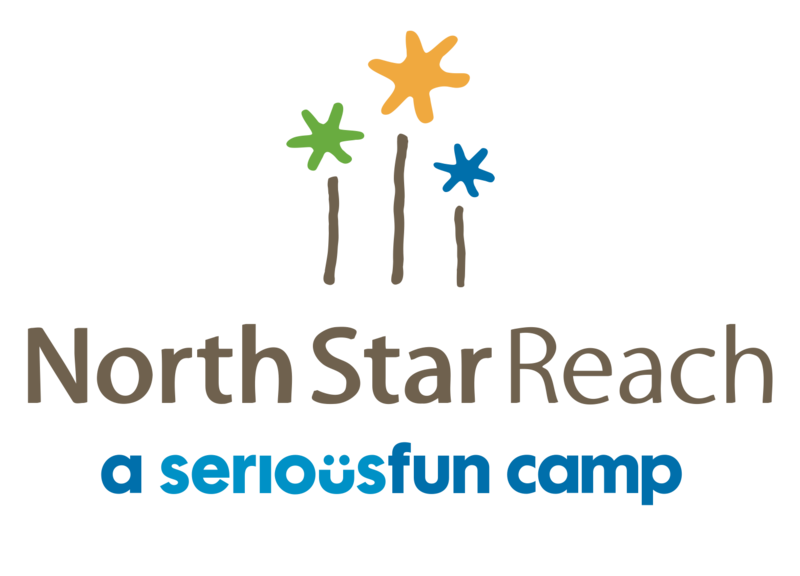 Abby Rankin, a junior at Linden High School, has attended North Star Reach for three years. This fall, she will begin the Culinary Arts Program at Genesee Career Institute, and her dream is to pursue a career as a professional chef. W. Patrick Smith, MA, has been involved in leading camp programs for children with serious health challenges for 25 years. 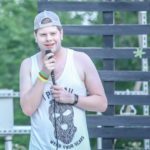 Volunteering at a camp for children with cancer in 1991 did more than change the lives of campers, it changed his too. The magical, transforming fun of that first session kept him coming back and eventually led to his career as a camp professional. 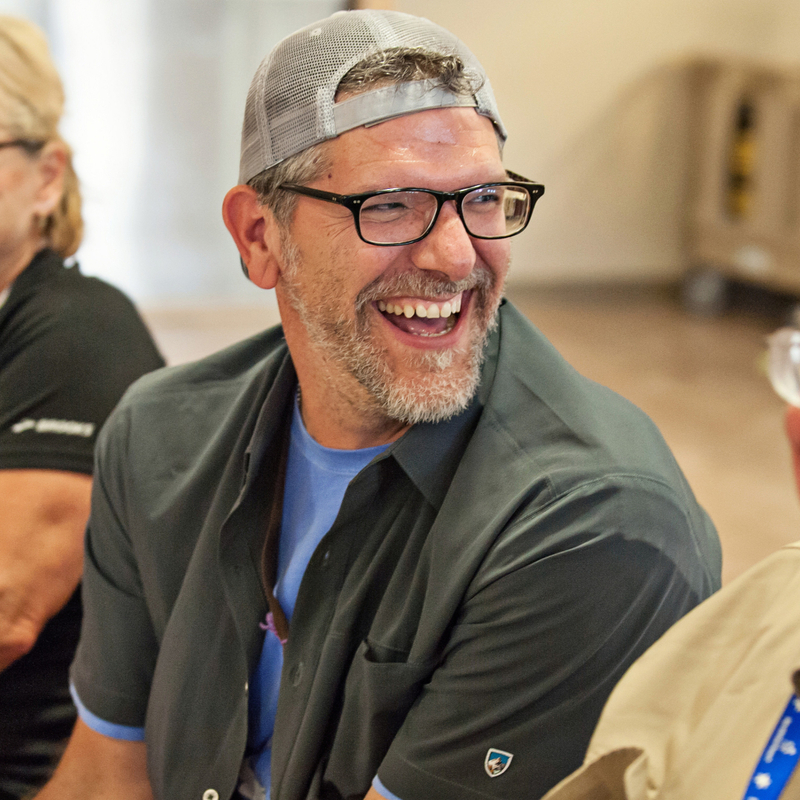 Passionate about the power of play and building community, he’s helped design, build and open two medically-supported camps. He’s the Camp Director at NSR. Trevor Sullivan, who had a heart transplant in November 2015, has been attending camp since the summer of 2016. 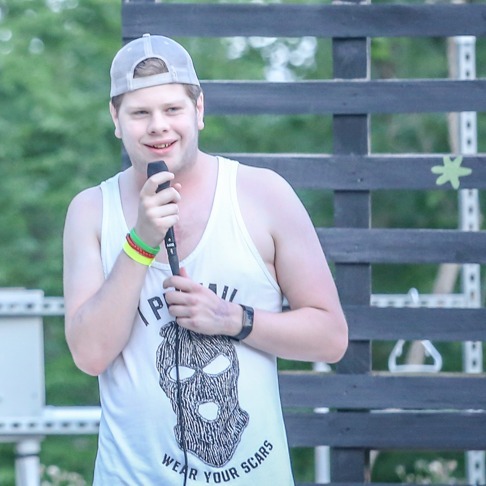 This summer was his last year at camp but he hopes to come back as a counselor. A senior at Groves High School in Birmingham this fall, he loves music, collecting records, going to concerts, and playing the guitar. He wants to become a Child Life Specialist. Annika Tiede, who has had a total of three liver transplants, lives in St. Louis and has attended Camp Michitanki/North Star Reach the past eight summers. A high school junior, she aspires to be a professional author.